The Boca Raton Symphonia unveils its 2011-2012 Connoisseur Series concert program, the world-class orchestra’s seventh annual season schedule that offers “Symphonies on Sundays” from December 2011 through April 2012. Season tickets are now on sale; all concerts are held on Sundays at 3 p.m. in the Roberts Theater at Saint Andrew’s School, 3900 Jog Road, Boca Raton. Introduced last year as a special prelude to each concert, ticket holders are invited to come early at 1:45 p.m. to get “up close and personal” with the afternoon concert’s conductor. 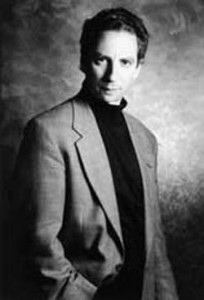 Musicologist and American Classical Music Hall of Fame inductee Martin Bookspan who has appeared with many of America’s great symphony orchestras and served as Contributing Editor to the Stereo Review will hold open discussions with concert conductors, including commentary and questions from the audience. Light refreshments will be available in the lobby following the pre-concert session. DECEMBER 4TH: PRINCIPAL CONDUCTOR PHILIPPE ENTREMONT Boca Raton Symphonia Principal Conductor Philippe Entremont, one of the most recorded artists of all time who has performed as a pianist on five continents in practically every musical center, will direct the symphonic orchestra in its inaugural concert of the season. Concert will showcase the talent of violin soloist Tim Fain, who the Boston Globe referred to as a “charismatic young violinist with a matinee idol profile” and whose music has been in the critically-acclaimed film Black Swan and Bee Season. Featured pieces will be MOZART Serenata Notturna, K. 239, PROKOFIEV Violin Concerto No. 2 in G Minor, op. 63 and SCHUBERT Symphony No. 2 in B-flat major. FEBRUARY 5TH: GUEST CONDUCTOR RAMON TEBAR Guest Conductor Ramon Tebar, who is quickly establishing himself as one of the most exciting Spanish conductors of his generation, will direct the orchestra. 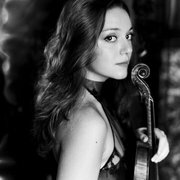 The concert will showcase the talents of Violin Soloist Areta Zhulla, who has collaborated with, among others, Perlman Pinchas Zukerman. The concert will feature HAYDN Symphony No. 1 in D major, Barber Violin Concerto, op . 14 and BEETHOVEN Symphony No. 2 in D major, op. 36 will comprise the show. 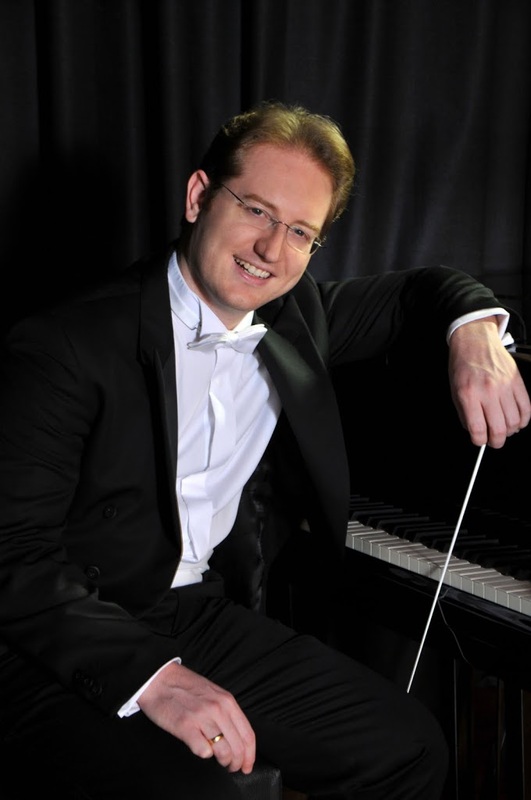 MARCH 18TH: PRINCIPAL CONDUCTOR PHILIPPE ENTREMONT Directed by Principal Conductor Philippe Entremont, this concert will showcase his talents as a Piano Soloist along with the talent of award-winning Piano Soloist Sebastian Knauer. 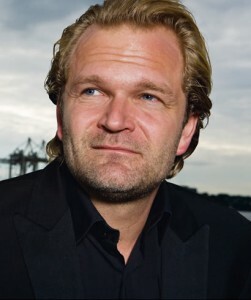 Knauer, who has been praised by reviewers for his eloquence and sensitive interpretations, has performed internationally in major concert halls such as the Leipzig Gewandhaus, the Berlin, Cologne and Munich Philharmonic, Alte Oper Frankfurt, Amsterdam Concertgebouw, Vienna Musikvereinssaal and Konzerthaus, and more. The concert will feature BACH Keyboard Concerto in E major, BVW 1053, MOZART Double Piano Concerto in E-flat major, K. 365 and POULENC Sinfonietta. APRIL 1ST: PRINCIPAL CONDUCTOR PHILIPPE ENTREMONT The concluding concert of the series features Principal Conductor Philippe Entremont and showcases the talents of renowned Piano Soloist Clair Huangci, the Grand Prize winner of the 1999 World Piano Competition who astonishes all who hear her perform. She received a grand piano for her sixth birthday and started taking lessons when she was seven. That same year, she was featured on Fox News as a child prodigy with “the skills of a professional pianist.” Concert performance selections will be MOZART Overture to Don Giovanni, SAINT-SAËNS, Piano Concerto No. 2 in G minor, op. 22, WAGNER Siegfried Idyll and DVORAK Czech Suite, op. 39. TICKETS NOW ON SALE Tickets are now on sale by calling 866-MUSIC01 (866-687-4201) or online by visiting www.bocasymphonia.org. Those wishing to buy season subscriptions by check can print out the online subscription order form and send with payment to Boca Raton Symphonia at 2285 Potomac Road, Boca Raton, Florida 33431; seats will be reserved on the date received. Single ticket purchases will become available online November 1, 2011 and will receive an approximate 5% discount. Refunds will not be offered, but those unable to attend a concert in the series will have the option to donate their ticket(s) in advance, by mail or telephone, to the Boca Raton Symphonia, or in person at the theater box office at least one hour prior to the performance time. Tax receipts will be mailed to the donors. ABOUT: BOCA RATON SYMPHONIA The mission of the Boca Raton Symphonia, Boca’s world class orchestra, is to perform and to make accessible classical music through concert performances and educational outreach programs featuring nationally and internationally acclaimed conductors and soloists, including renowned Principal Conductor Philippe Entremont and Guest Conductors Arthur Fagen and Ramon Tebar. The 2011-2012 season soloists include violinist Tim Fain, pianist Alex Kobrin, violinist Areta Zhulla, pianist Philippe Entremont, pianist Sebastian Knauer, and pianist Clair Huangci. For more information, visit www.bocasymphonia.org or call (866) MUSIC01 (866) 687-4201.